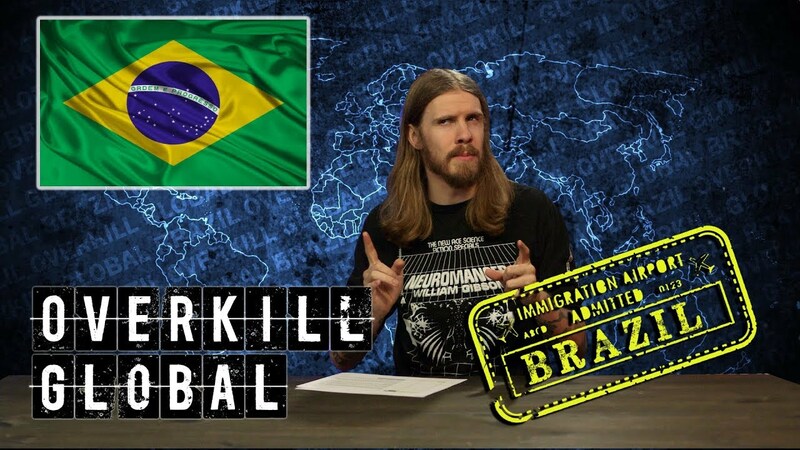 We review Brazilian Death Metal! Featuring Blayne's Top 5 albums, a pick from Frans Dourado of Roadie Crew Magazine and suggestions from our Patreon Donors. We review Indonesian Grindcore featuring Sarah's Top 5 albums, picks from locals Arian Tigebalas of Lawless Jakarta and Revan Bramadika of Rajasinga and suggestions from our Patreon Donors. 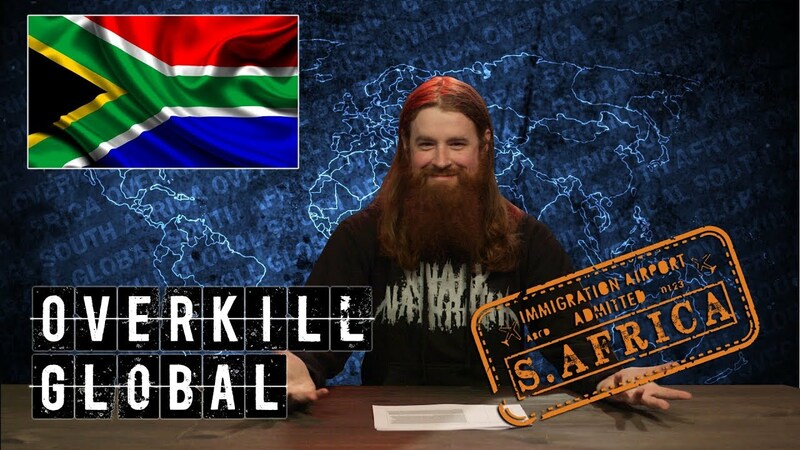 We review Slam and Brutal Death metal from South Africa. Featuring Brad's Top 5 albums, a pick from local expert Louis Du Pisani and suggestions from our Patreon Donors. We review Blackened Death Metal from Chile. Featuring Sarah's Top 5 albums, a pick local journalist Miguel Negrón and suggestions from our Patreon Donors. We review all-girl metal bands from Japan. 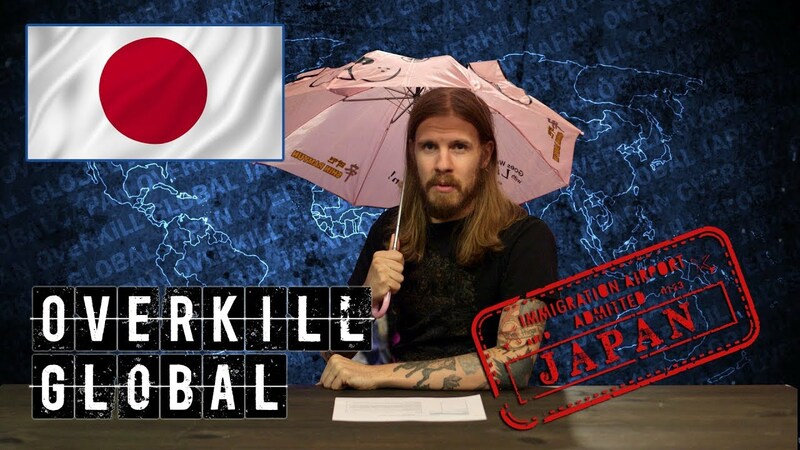 Featuring Blayne's Top 5 albums, a pick from Richard Wilson, Producer of Necronomidol and suggestions from our Patreon donors. We review experimental, avant garde Black Metal from France. 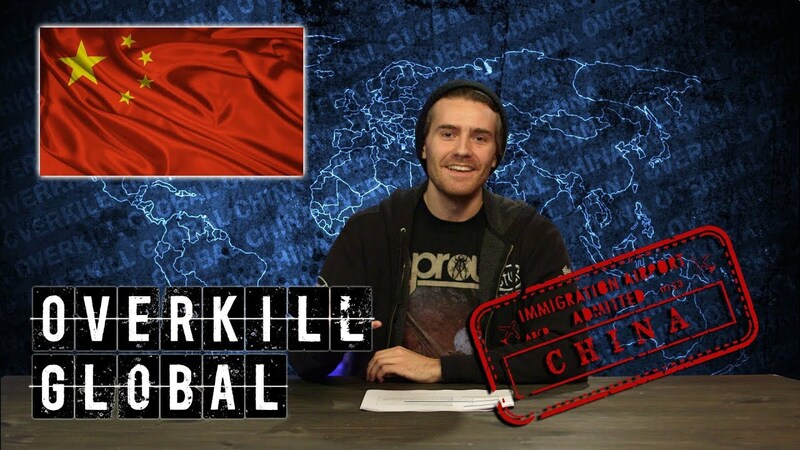 Featuring Brad's Top 5 albums, a pick from Michael Berberian (CEO of Season of Mist) and suggestions from our Patreon Donors. We review traditional and classic heavy metal from Russia! Featuring Sarah's Top 5 albums, a pick from local journalist of In Rock Magazine, and suggestions from our Patreon Donors. 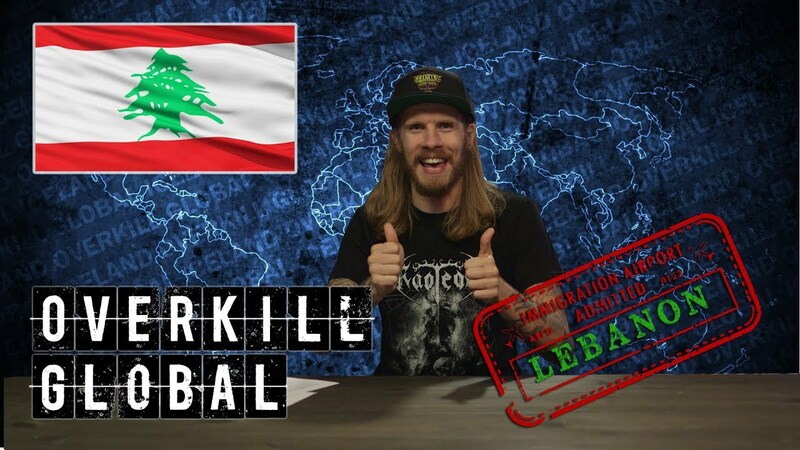 We review the extreme metal scene in Lebanon, featuring Blayne's Top 5 Albums, a pick from promoter Elia Mssawir of the Beirut Metal Fest and suggestions for other Middle Eastern metal from our Patreon donors. We review Finland's traditional Doom Metal scene, featuring 5 Albums picks from Sarah, a vid from local expert Kimi Kärki and suggestions from our Patreon donors.